Description Integrate data using a running sum or Simpson's rule algorithm. Integration: This method uses Simpson’s rule to approximate the area under the curve. 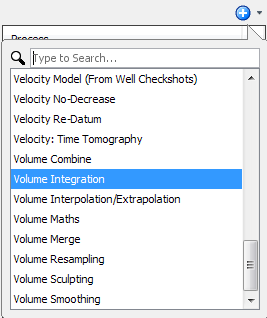 In the Details Panel, select the volume for the integration process at Volume. 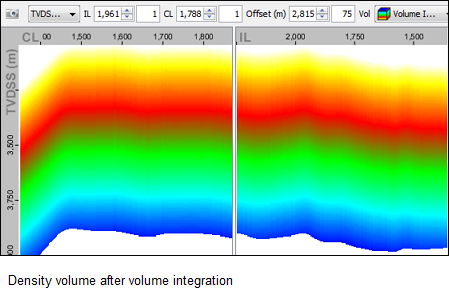 In this example, a density volume is selected. Integration — This method uses Simpson's rule to approximate the area under the curve. 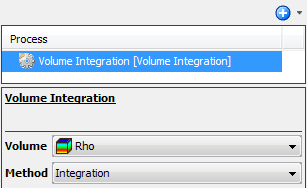 As a result of this process, a new volume is available in the Volume tab. 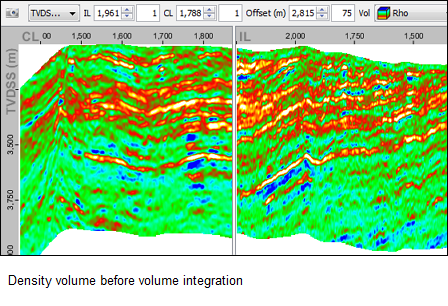 The following examples show a density volume before and after the Volume Integration process.